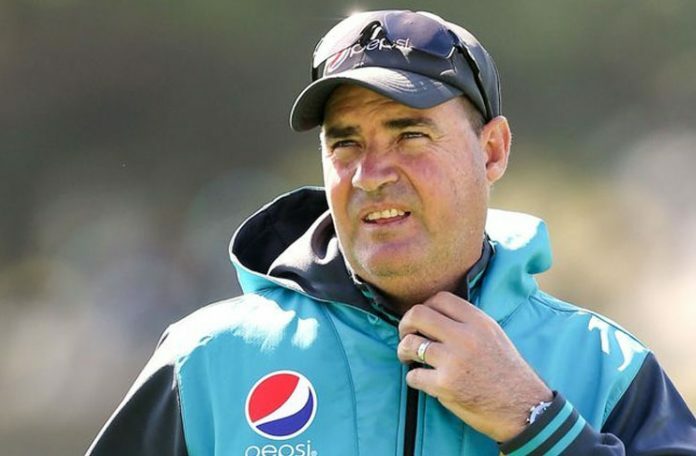 The head coach of Pakistan cricket team Mickey Arthur thinks that the series against England before the World Cup 2019 will be a perfect chance for them to get prepared for the mega event. “This is a series of opportunities as we will try some new combination. 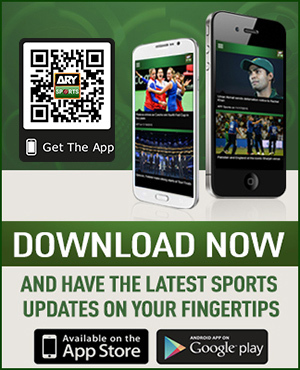 We have utilized this one month to give rest to our main players because the upcoming series in England is much more important,” Mickey said while talking to the ARY News in Sharjah. 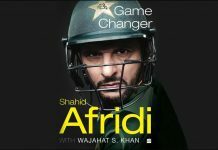 He said that the players were playing cricket continuously since last September and giving rest to them important. 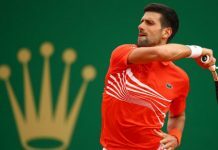 “They [players] are not machines and they needed rest before going to the mega event,” he said. According to Mickey, the team management is eying a couple of positions for the WC 19 and they hope their second best combination will show dominance against the Protease. “In this series, we will look to fill in a couple of positions for the world cup,” he said. While answering to a question about Australia’s current form, Mickey said that they have some extremely talented players who are clicking on the right time. “There is no week Australian team ever. 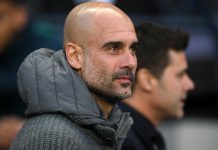 They are also in the same situation to get their main players firing for them,” said Mickey. It is pertinent to mention here that Pakistan will play five-match ODI series against Australia starting from March 22. Next articleDo you know who the real ‘Sheru’ is?